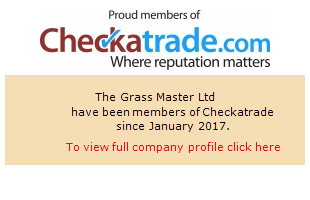 The Grassmaster Ltd.are now offering finance options via a third party company called Divido. We're able to offer monthly instalment payment plans with 0% interest. Call us on 01843 823320 or 07973 817540 to discuss finance availability on a range of our products today!